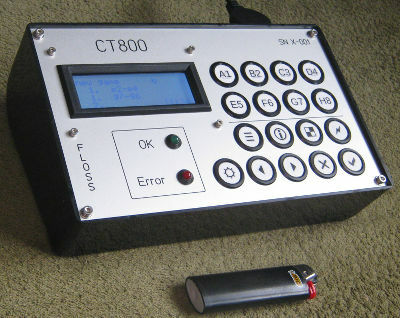 We got interesting project link from Rasmus Althoff: CT800 is Free/Libre Open Source Software CHESS computer made with STM32-H405 Open Source Hardware board inside. It has around 2100 ELO, maximum search depth 20 plies. The software is done in C and released under GPL3 licensee.